e are a community- based club, open to anyone who would like to try our class. We have had some interesting challenges in teaching Jiu Jitsu, bringing the “art of adaptability” into a whole new light. 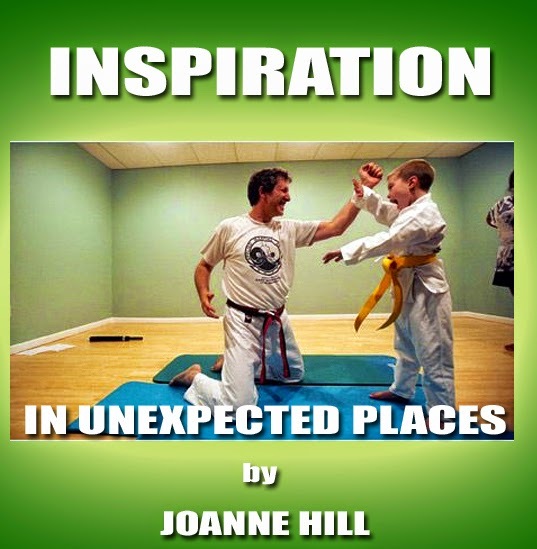 From a nine-year old recovering stroke victim to a blind adult little person, we often adapt our curriculum so that students can learn self-defense techniques that will work for them. This is definitely a case of the student teaching the teacher. 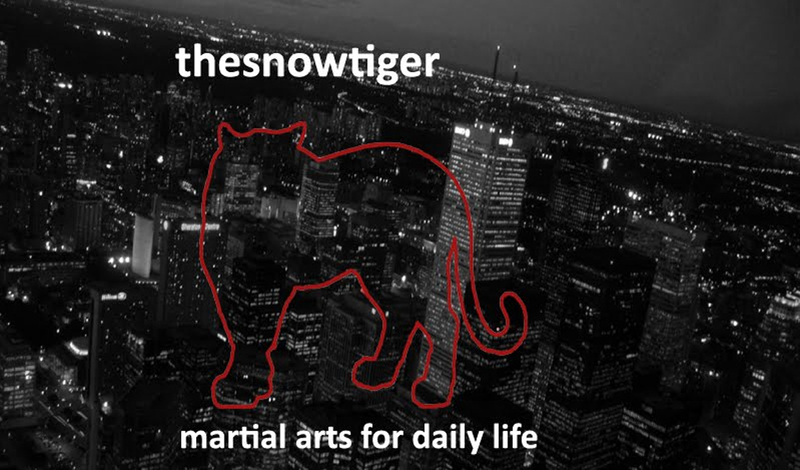 As a black belt and an instructor, for me it provides a jolt of energy to think “outside the box” both of teaching methods and Jiu Jitsu techniques. 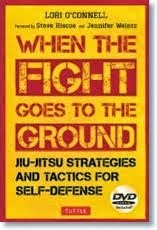 At the risk of being a picture of contradiction, it also reinforces what I was taught and what I pass onto my students, that in a sudden, adrenaline producing attack, basic defense techniques are the best. Muscle memory will kick in, from repetition, repetition, repetition of basic strikes and kicks as well as getting co-operation from your body with gross motor movements. These students may never perform a hip throw or an osotogari but a well-placed hand strike or kick may be all that is needed to escape an attack. Any one of us could be injured in an attack and have to quickly compensate to keep fighting or be temporally disabled due to illness or injury and have to compensate for daily living. Person with a disability or not, we are all, at one time or another, in the same boat.